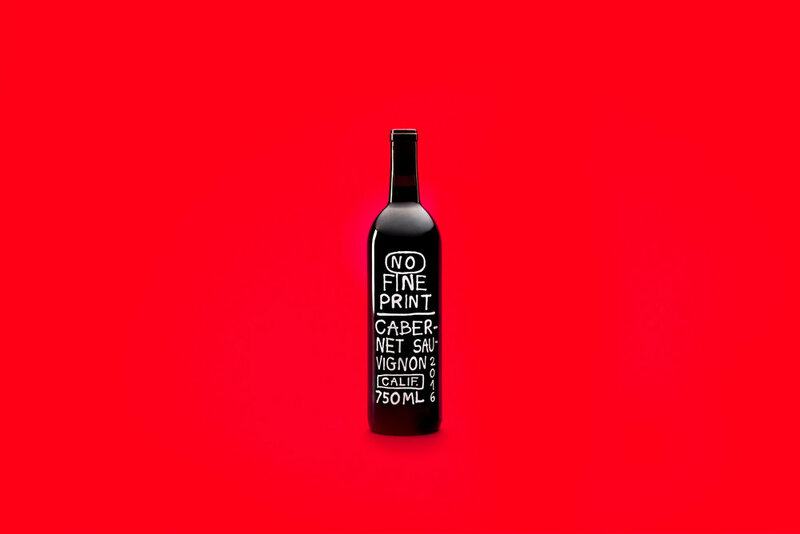 NFP Product Page — No Fine Print Wine Co.
80% Cabernet Sauvignon, 10% Mendocino Syrah, 10% Lake County Petite Sirah. The Lake County fruit is sourced from the clear lake AVA at around 2100 feet elevation, the vineyard has a very red volcanic soil. Both produce great Petite Sirah and adds tannin and color to the blend.